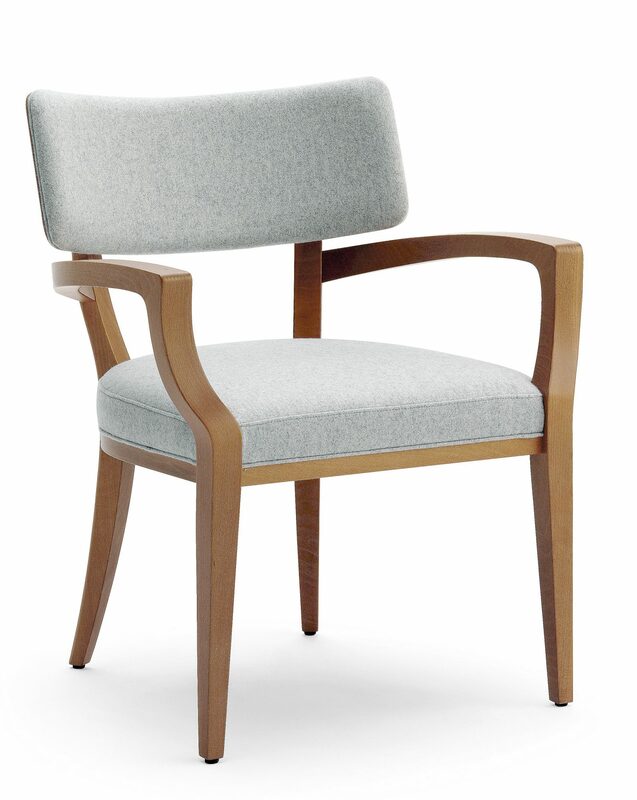 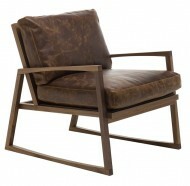 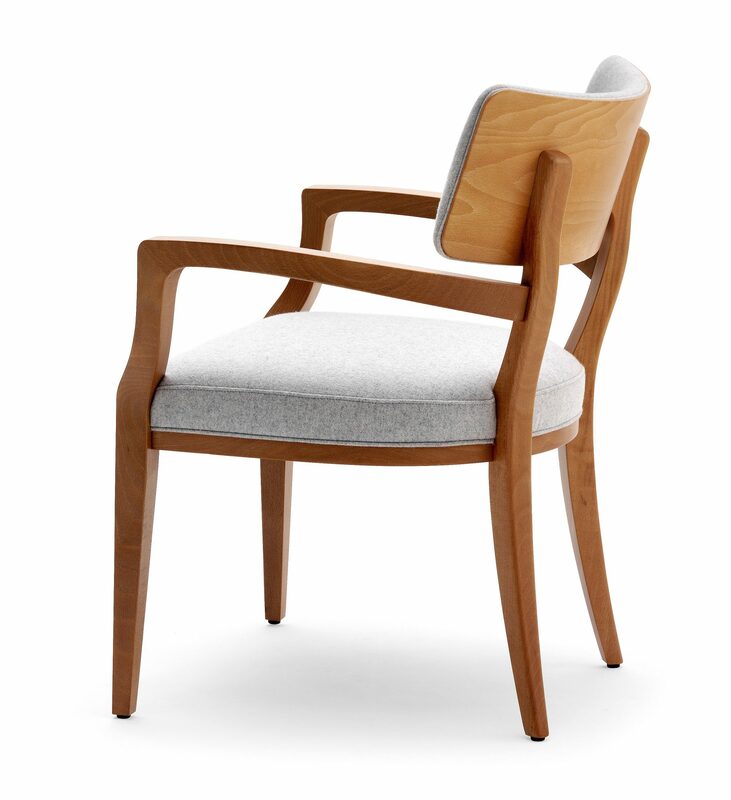 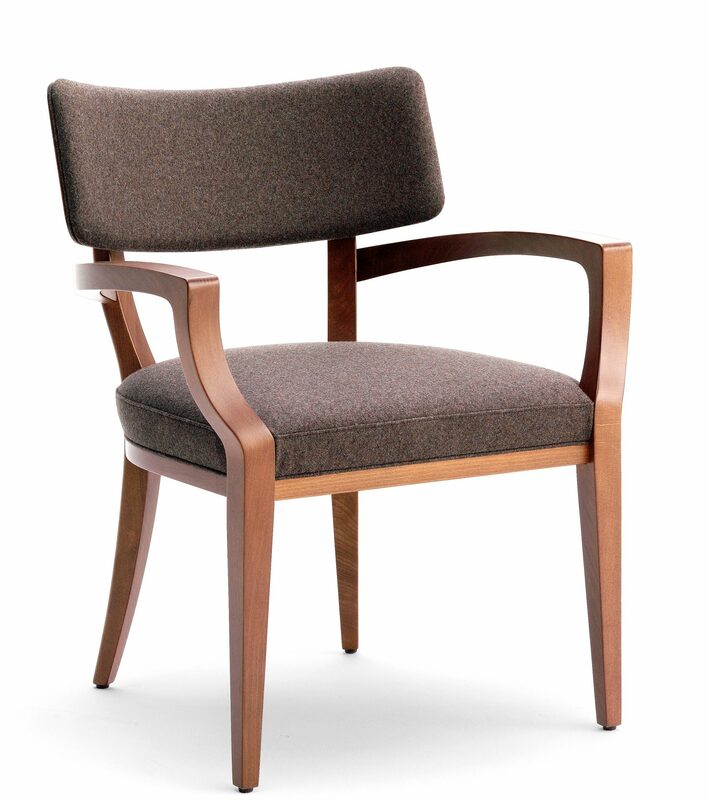 The Chopin Lounge chair is made in a Beech frame and can be polished to any colour. 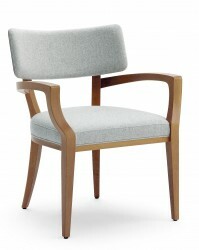 Upholstery can be in fabric, faux leather or leather. 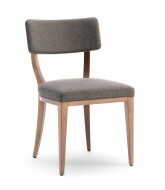 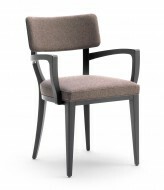 Also available as an Armchair, Side Chair and High Stool.